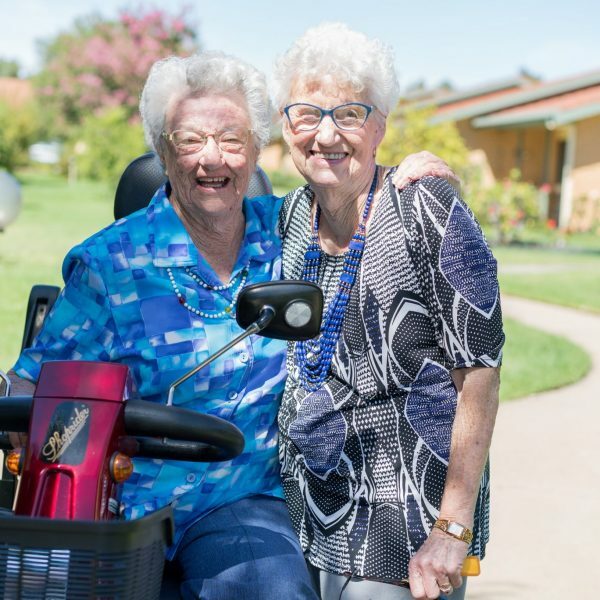 The Border’s first interactive robotic seal pup, the latest in technological developments for dementia care, has quickly made its mark with residents and staff at UPA’s Murray Vale Shalem dementia care hostel. 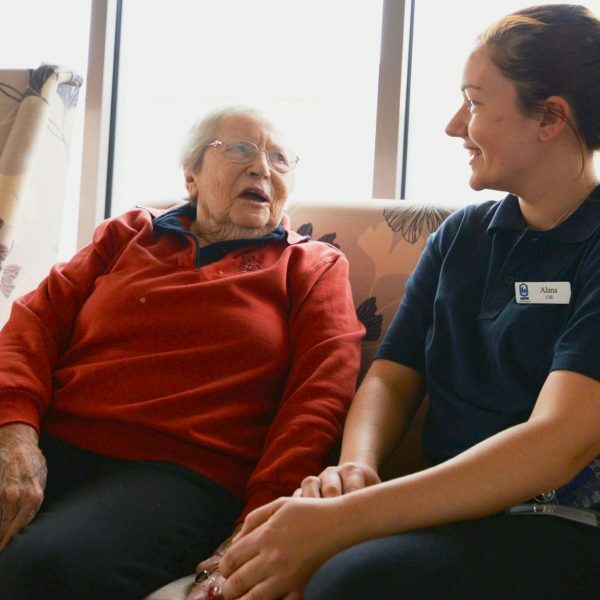 Care Manager, Jaqui Hastings said research has shown the seal reduces anxiety in dementia sufferers and improves socialisation and motivation. “Residents’ faces just light up – one lady who hadn’t been interacting with others was speaking to the seal pup at length,” Ms Hastings said. “That’s a marvellous outcome. The seal allows us to offer pet therapy without the risks of relying on real animals such as dogs and cats,” she said. “At $7,000 per seal, we believe it’s the first one to live on the Border. It was designed in Japan to provide animal therapy. It makes noises like a seal – it squeals when you squeeze its flipper, it barks like a seal, it opens and closes its eyes and snuggles in to sleep on your lap – it’s very life-like,” she said. 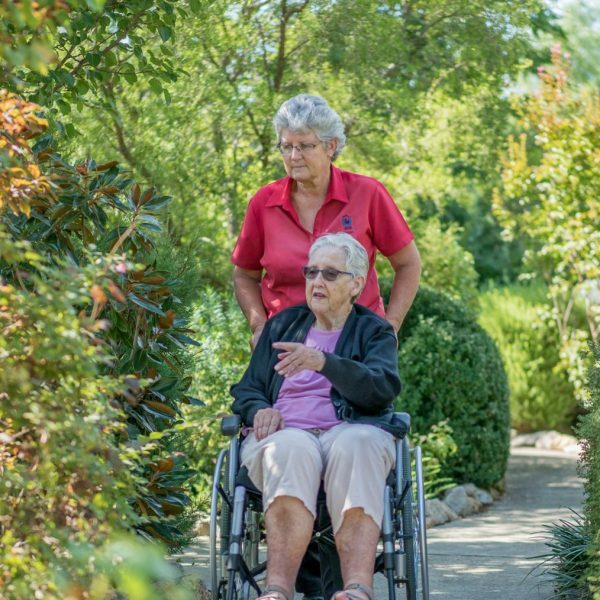 Ms Hastings said Murray Vale Shalem’s 60 residents enjoy the seal, known as Paro. 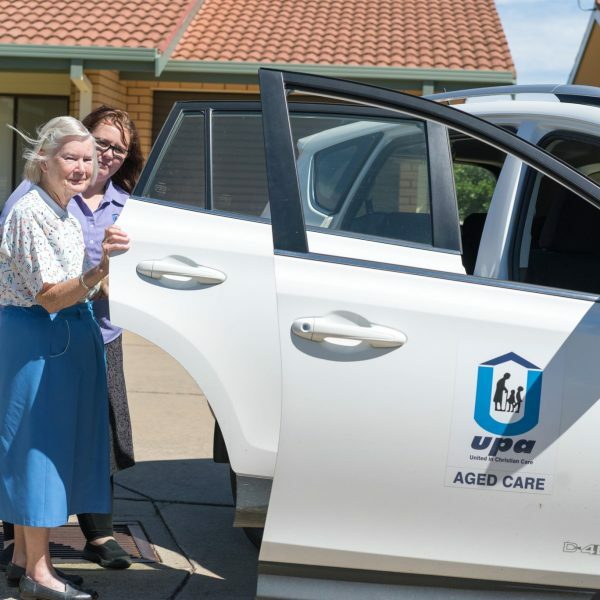 UPA Murray River is a not-for-profit provider of aged care services, operating eight retirement villages, six residential aged care facilities and delivering aged care service packages in Henty, Culcairn, Walla Walla, Holbrook and Wagga Wagga.